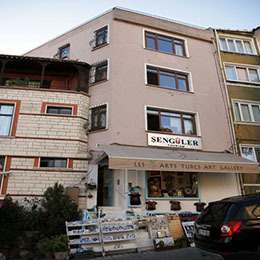 Istanbul Jewish Heritage Tours – Senguler Tourism is a Turkish destination management company, travel agency and an Art Gallery based in Istanbul. Established in 1997 and licensed by the Association of Turkish Travel Agencies (TURSAB). 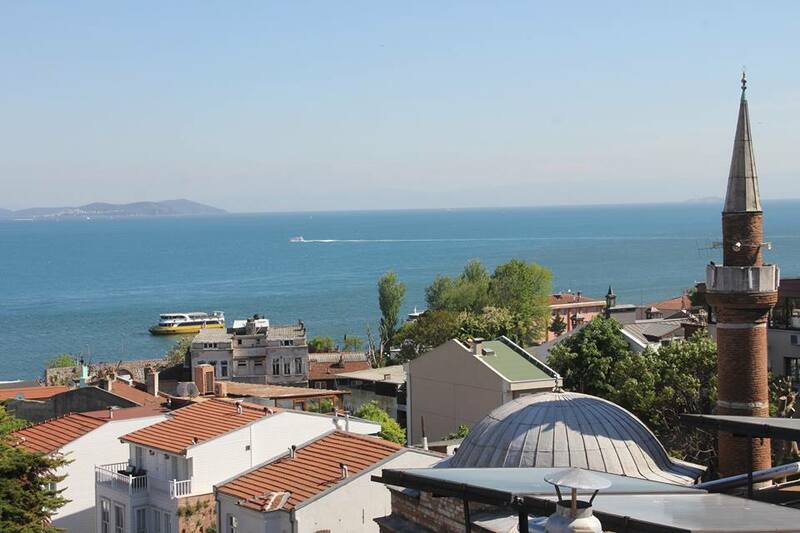 Istanbul Jewish Heritage Tour – Senguler Travel is located in the center of Sultanahmet. .We are located near the entrance of the TOPKAPI Palace Museum Main Gate .After you see the main gate the of the palace you will walk from right side to all the way down to the sea and 2 mins walking that you will see our pink building on the right side of the street.. He has been working in Senguler Travel Agency since 2001 . 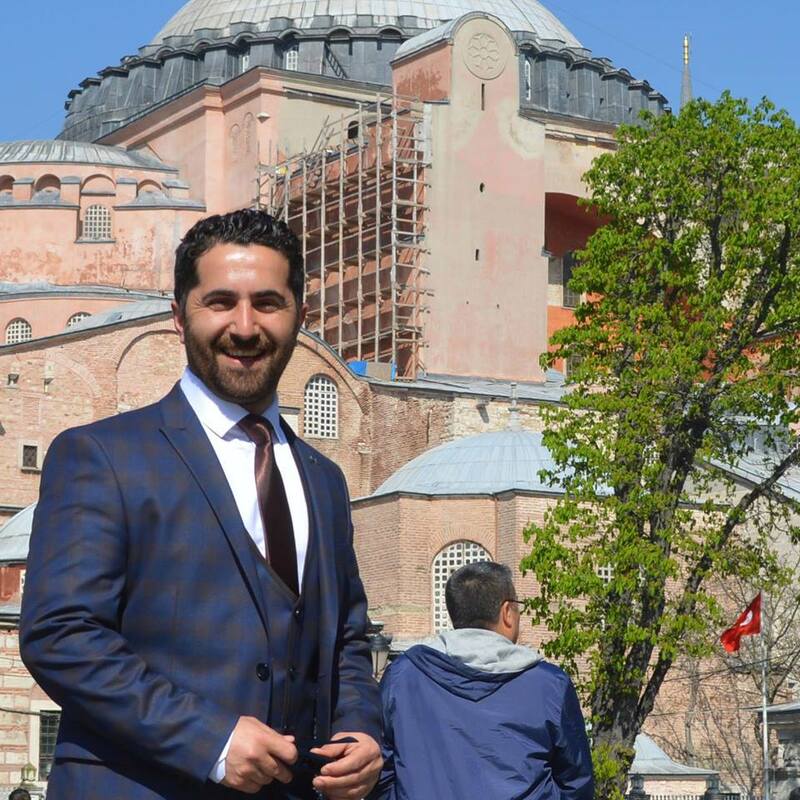 He makes your Art and Cultural Tours, City Sightseeing tours ,Match tickets reservation , Vip Transfer Service , Jewish Heritage Tours , Islamic Sahabe Visit Real dervish ceremony ,Night Show Reservation , hotel reservation in Istanbul, Turkey and more..
We accept Paypal and bank Payment for the purchases. We make the shipments via DHL with Insurance. The products ships immediately after receiving the payment from the customers. The prices of DHL are special to Istanbul Life ORG / Senguler Travel and they change according to destination and the weight. DHL does NOT ship to P.O Box and APO addresses. Shipping via DHL takes 2-7 days on avarage according to the Delivery address. Deposit Payments are Non – Refundable.